Each Sensaphone Zone Water Detector includes 10 feet of moisture sensing rope, so you can catch leaks before they do any damage. For larger areas, you can connect up to 9 more of these water rope extensions to cover a 100-foot area. 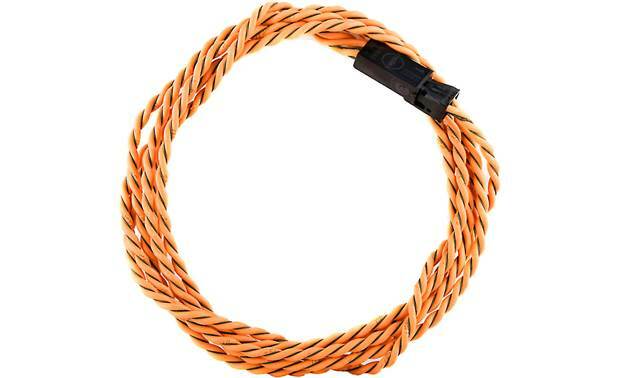 Overview: The Sensaphone FGD-0063 is a 10-foot Water Rope extension cord that works with the FGD-0056 Zone Water Detector. Up to 10 lengths of Water Rope can be daisy-chained from a single water detector for up to 100' of coverage. Five self-adhesive cable clamps are included with the extension for cable management. Searches related to the Sensaphone® Water Rope Extension Add-on sensor for Zone Water Detector.